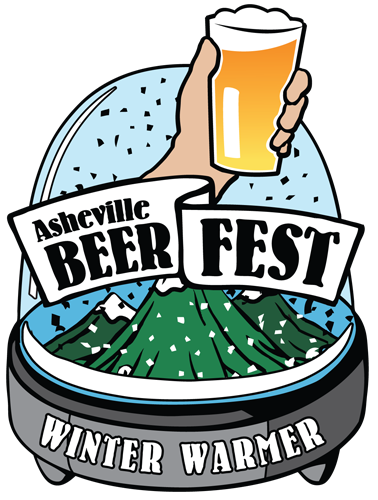 Both the beers and the beards were on full display at the Asheville Winter Warmer this weekend. Thirty-one breweries, a cidery, and some moonshiners each brought their finest to the show, while every bit of facial hair in the house was perfectly groomed -- for the most part. 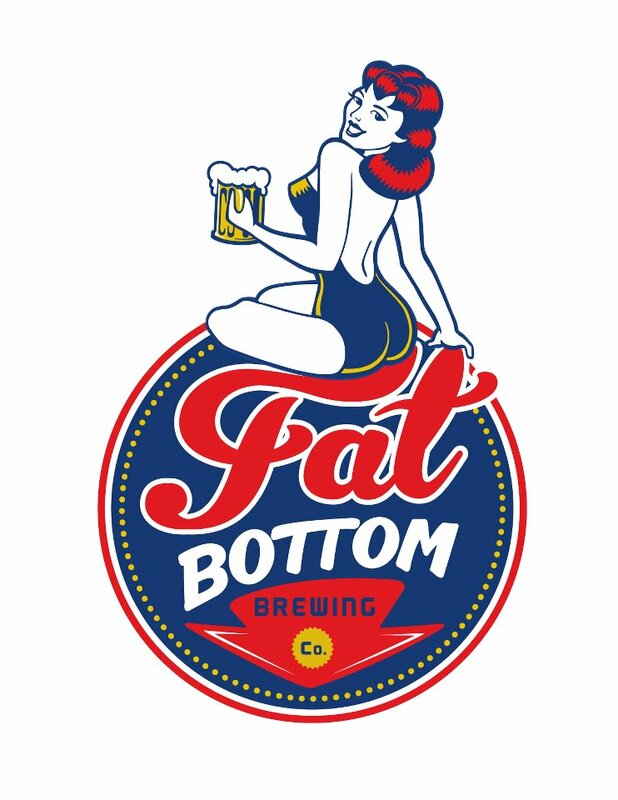 Today marks the grand opening of Fat Bottom Brewing, Nashville's newest craft brewery and the first to open on the East side of the Cumberland River. Look for the Ginger American Wheat Ale, Ruby Red American Ale, and Black Betty India Black Ale at Fat Bottom's Grand Opening tonight starting at 4pm. Get more info from Beer Makes Three and i speak nashville. Congrats to Ben Bredesen and his team on their new venture! If you live in Tennessee, be sure to swing by and check out Fat Bottom! Next stop after Asheville: Nashville! Often times when you talk about Asheville people think you say "Nashville" and vice-versa. 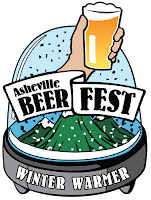 But where Asheville is Beer City USA, Nashville is undeniably Music City USA. It's an important distinction when comparing the two cities on the craft beer spectrum, but still, Nashville has plenty to offer the craft beer lover, and the options are quickly increasing. It just helps to know where to look. When I lived in Nashville, Yazoo Brewing was about the only spot on the map. It's still the big contender in Music City, and I definitely recommend stopping by their taproom. Their Imperial Smoked Porter, a beer named Sue, is a must-try. For this visit, however, I wanted to highlight a few spots around town that might carry Yazoo as well as some other local and regional beers.